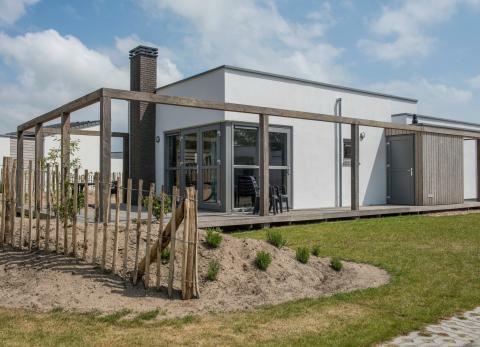 Roompot Strandpark Duynhille in Ouddorp - the best offers! This price applies to 6-person cottage 6A, with the arrival as 6 May 2019, 4 Nights. This price applies to 6-person cottage 6B, with the arrival as 6 May 2019, 4 Nights. 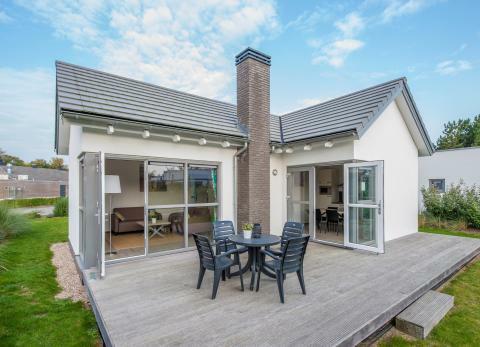 This price applies to 6-person cottage 6C, with the arrival as 6 May 2019, 4 Nights. 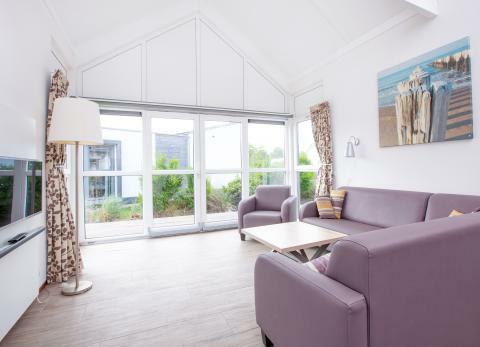 This price applies to 4-person cottage 4C, with the arrival as 11 June 2019, 3 Nights. 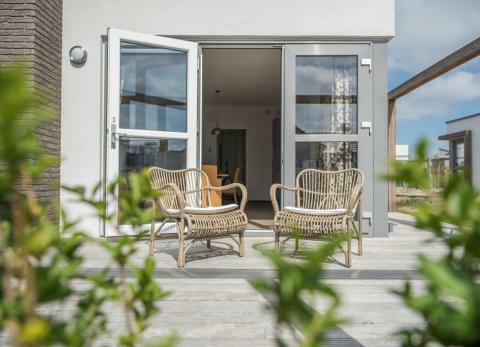 Roompot Strandpark Duynhille is located in the authentic seaside resort Ouddorp, west of Goeree. Throughout the year, there is plenty to do for young and old. In addition, the environment is a paradise for wind and water sports. 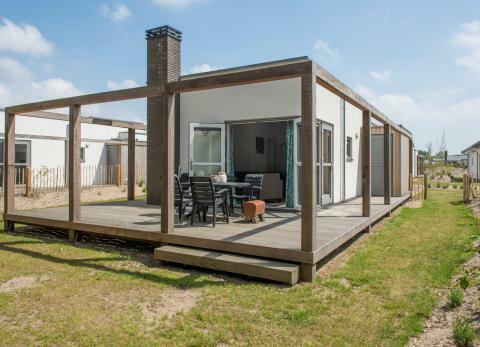 Roompot Strandpark Duynhille is a beautiful holiday park backed by sand dunes and a short walk from the wide stretches of sandy beach. If you’ve done enough relaxing during your holiday, you can rent bikes from the park and explore the breathtaking natural surroundings. Each villa features one of two parking spaces and free WiFi. For questions during your stay, please contact the park reception, where you’ll also find a small shop. Those who like to eat out can dine at the park restaurant. Moreover, there is a bakery service at the park, offering delicious fresh bread every morning. The little ones will not be bored during their holidays at Roompot Strandpark Duynhille. There is the Koos Kids Club which offers all kinds of activities for your child, including art and crafts, games, singing and dancing. The programme varies according to season. There is also a playground for children. The park is surrounded by unique and protected dunes, making your surroundings wonderful and ensuring privacy for you and your loved ones. Enjoy hiking and cycling in the picturesque landscape. The original centre is located 3 km away. For a day of shopping, you can be in Rotterdam or The Hague within the hour. Rather something a bit closer? You can pay a visit to Renesse or Rockanje. Enjoy a wonderful family holiday at Roompot Strandpark Duynhille. Bookings can only be made by people over the age of 21. Pets are allowed in most of the accommodations, on request. When you want to bring a pet with you, a surcharge of €5,50 per pet, per night will be applied. If you cannot add a pet to your booking, then all accommodations of this type allowing pets are unfortunately fully booked. During low season at the park the facilities have limited opening hours.